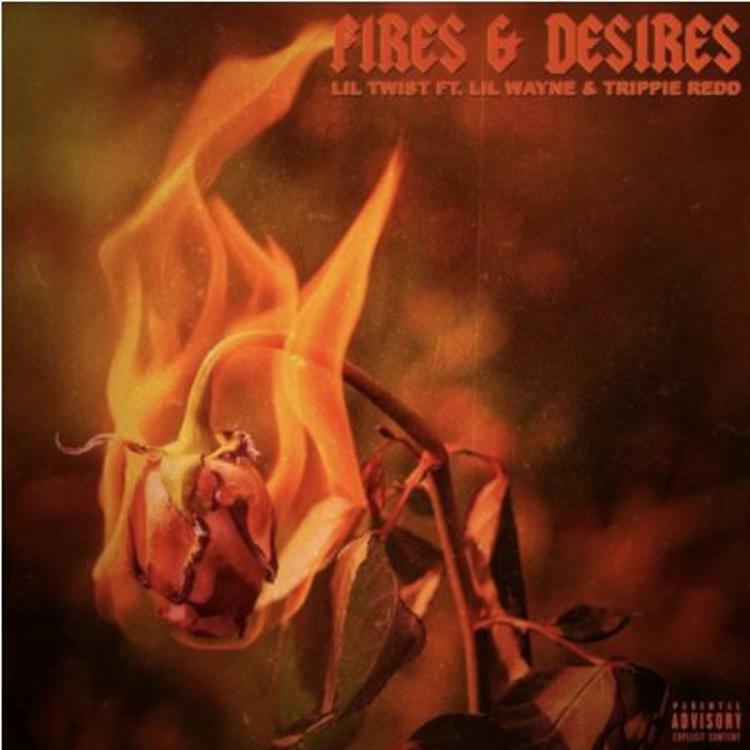 Home>New Songs>Lil Twist Songs> Lil Wayne & Trippie Redd Join Lil Twist On "Fires & Desires"
It's been quite some time since we heard some solo music from Lil Twist. The Young Money protege did appear on Lil Wayne's Dedication 6 but he hasn't dropped a lot of music on his own since the release of 2017's Young Carter. For the past few months, he's clearly been cooking up something and today, he comes through with his new single, "Fires & Desires" after months of teasing the record. For a minute, we've known that Lil Wayne and Trippie Redd have had something up their sleeves. While it's unsure if it's a solo record or not, Lil Twist shares a glimpse into the up-and-comer and the legend's chemistry on his new single, "Fire & Desire." The latest record is a bouncy and infectious single laced with auto-tune from the top to the bottom. Trippie Redd opens up the song with his soulful and powerful vocals on the hook. Lil Twist takes on the first verse of the track before Lil Wayne closes out the second verse. The release of "Fire & Desire" comes at the same time as Wayne premiered his new song, "Hercules" in a new skate video. In addition, the rapper joined Fendi P yesterday on "Wit My Left." Migos Rhyme Over A Piano-Laced Carnage Beat On 'Waterworld"
$uicideboy$ Drop The Melancholic "Either Hated Or Ignored"
SONGS Lil Wayne & Trippie Redd Join Lil Twist On "Fires & Desires"